News · Mr Gum Audio Books Out Now! 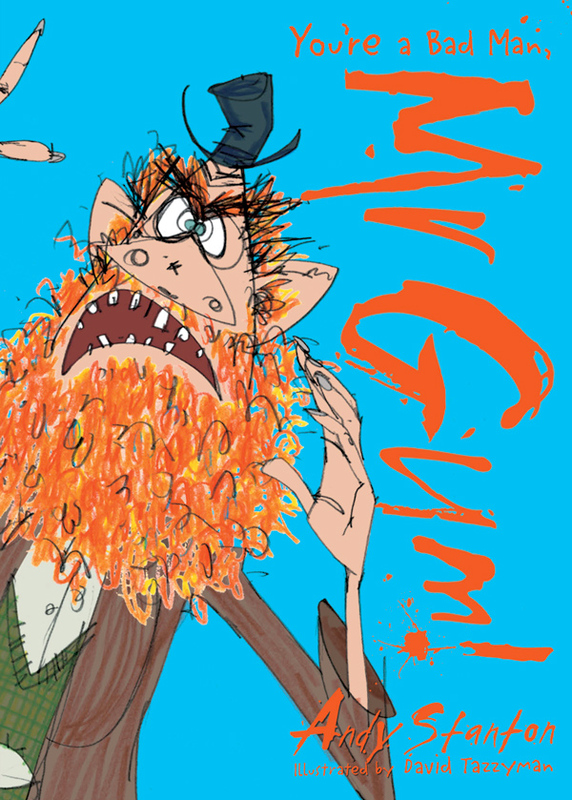 All eight of Andy Stanton‘s Mr Gum series are now available in unabridged audiobook form read, sung, onomatopoeia-d and SFX-d by Andy himself. Congratulations to Andy. Find him on Twitter at @AndyStanton15.